If you’re a mother, you may want to grab the tissues before reading. We all know how strong the bond is between mother and child, but after seeing an experiment conducted by Official Pandora, we might also appreciate that bond just a little bit more. A video of the experiment called “The Unique Connection” is a testament to what science has told us; that mother and child form a relationship well before the child is born. Pheromones exchanged in the womb are where this bond first occurs, which is then strengthened through other non-verbal communication during breast-feeding and the simple act of touching. This ever-lasting chemical romance that is started in the womb enables children to not only detect the mother by touch and smell, but also by detecting those pheromones shared before birth. Any mother can tell you, motherhood can be as difficult as it is rewarding. Sometimes the relationship between mother and child can put a strain on the mother, as they do everything they possibly can to care for them. 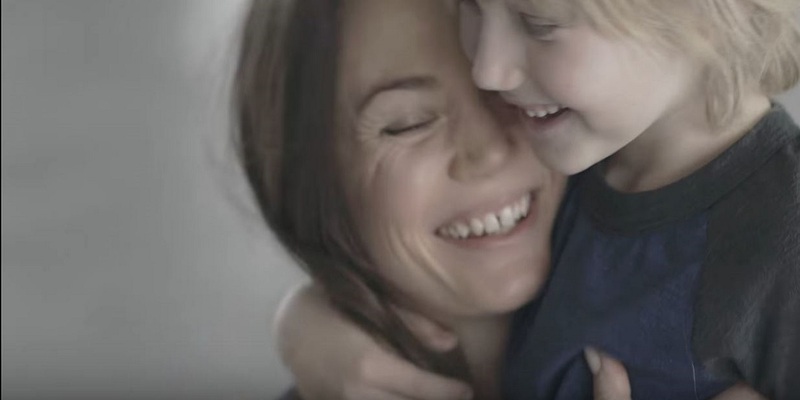 Mothers everywhere can take some solace after watching this remarkable video which shows us that even if a child doesn’t seem appreciative of a mother’s love, that a child’s bond with their mother is one that cannot be broken. 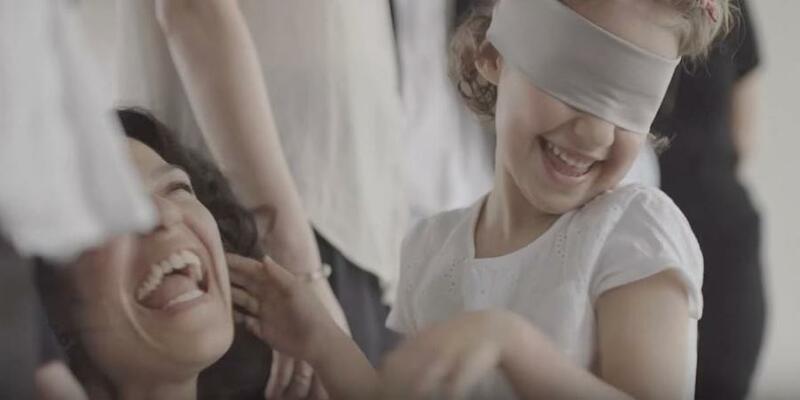 In the video, children are blindfolded and asked to approach a line of women, all mothers. They can touch the hands of the women, run their hands across the mother’s clothing, but absolutely no communication between the children and adults is permitted. The children make their way down the line of adults, using the sense of touch and smell as a guide, but also perhaps using the aforementioned pheromonal magic to seek out their mom. Each time the child didn’t miss his or her mark, gliding from adult to adult until the real mother was found. The best part is when the child is certain it has found its mother, creating a moment of pure happiness for both mother and child. Here the mother, no doubt for the first time in her life, experiences the fact that her beloved child doesn’t require sight to know exactly who she is. The moment the child takes off the blindfold, the mother is adoringly embraced. What’s even more touching is the utter sense of relief the mother feels when the child has made the right decision. You can only imagine how nerve-racking it must have been for the mothers whose children were near to the back of the line. It seems Pandora may have known all along that the bond between mother and child is something that will never be broken. “All women are unique,” we are told, which the mothers who were brave enough to take part in the experiment can now fully appreciate. Let us share this heart-warming video with mothers out there who might be in need of a little tender reassurance.